There are basically two main varieties of durian available in the market. 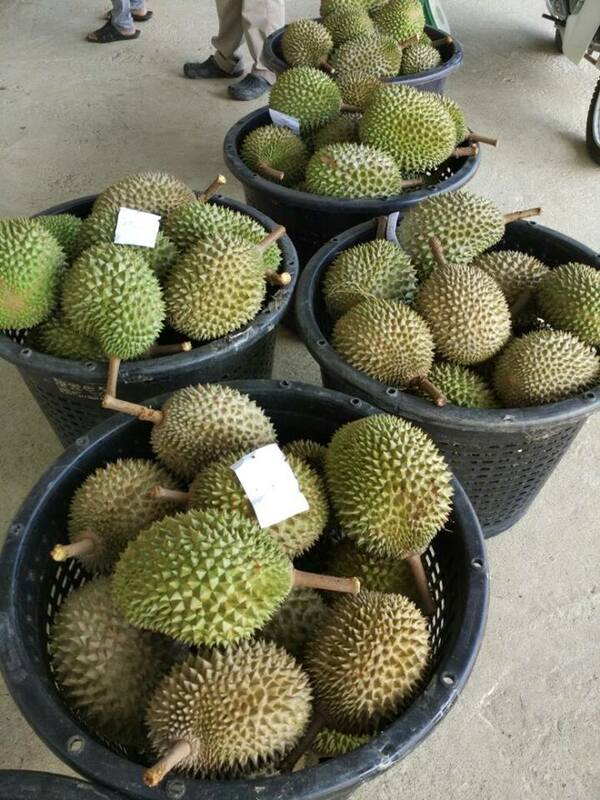 The one we used to eat or buy from the roadside fruit stall or in the market is named fresh durian. 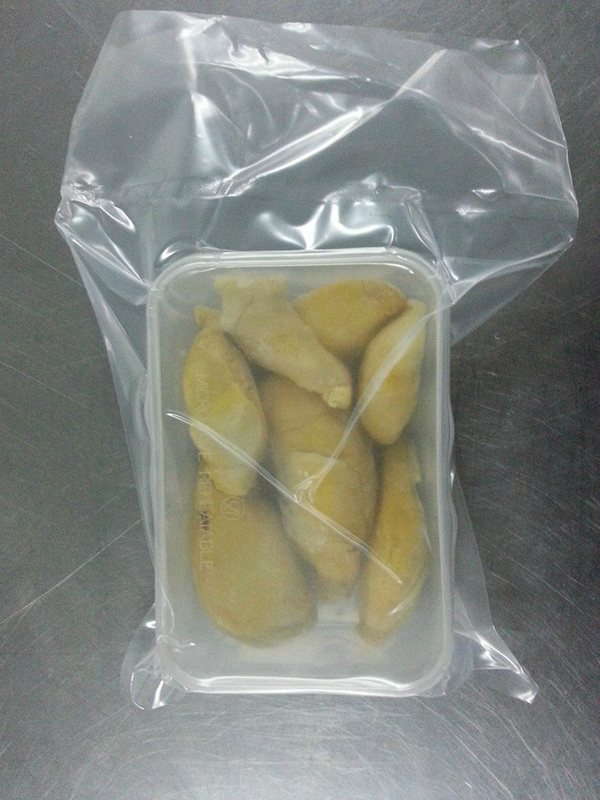 These durians are fresh from the plantation orchard and do not have a long shelf life. They are meant to be served as soon as you can after they drop from the trees. On the other hand, we have another durian variety which named frozen durian.